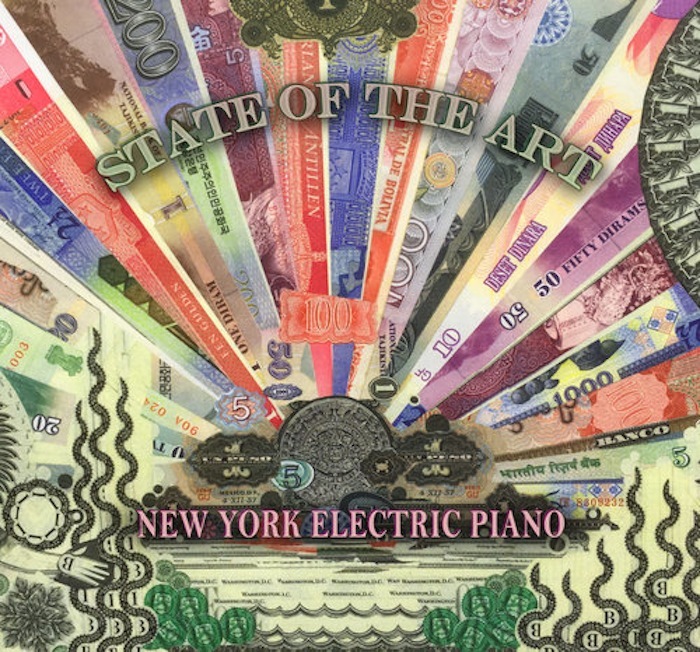 Today, New York jazz ensemble New York City Electric Piano release their new album State of the Art via Fervor Records. It’s an atmospheric, albeit groove-heavy set of contemporary jazz and fusion that finds a good balance between ambiance and rhythm. Today, Treble is streaming the album in full, and it’s a great listen. And yes, indeed, it’s rich in electric piano sounds. Give a listen to the album stream below. The album is available to buy here in physical formats. Stream the new album by Shopping, The Official BodyTribulation share another new single from Down Below, "The World"